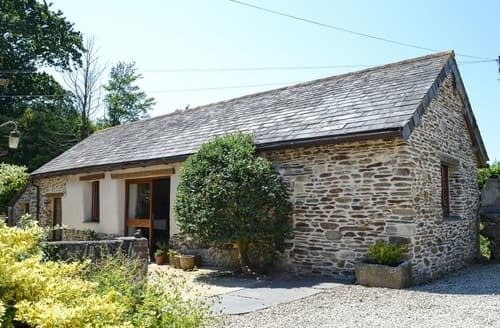 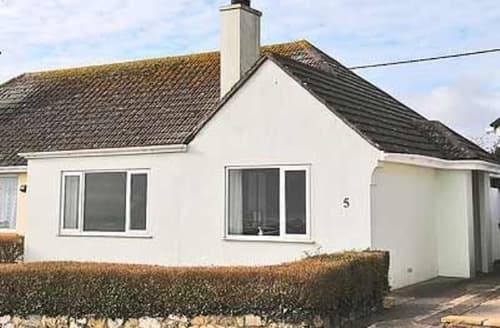 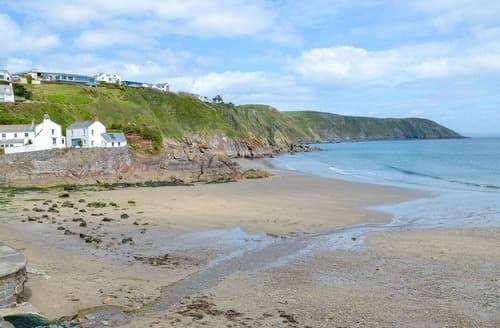 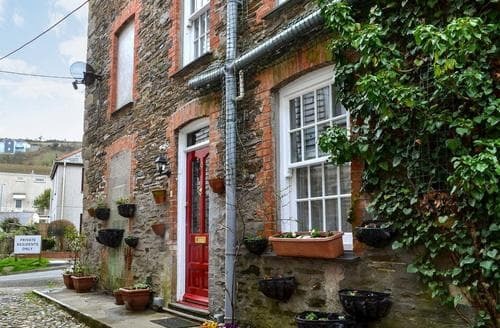 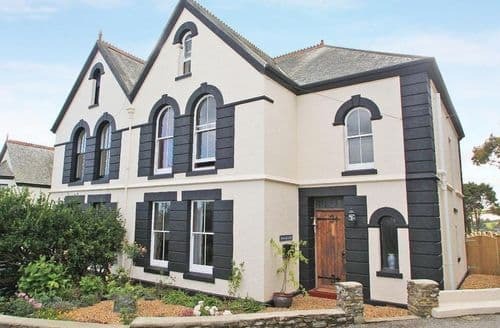 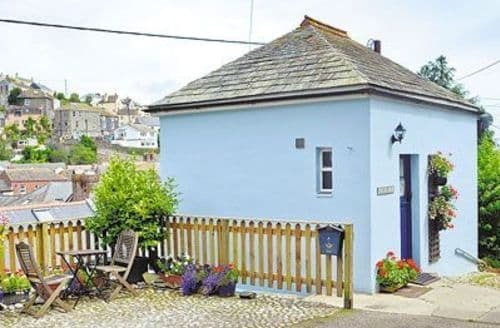 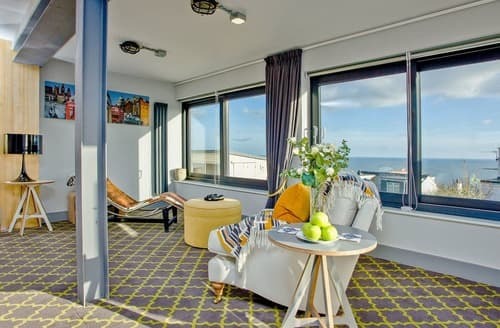 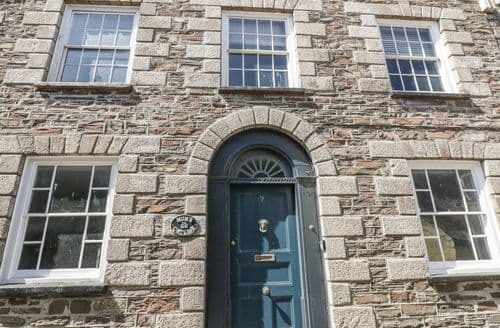 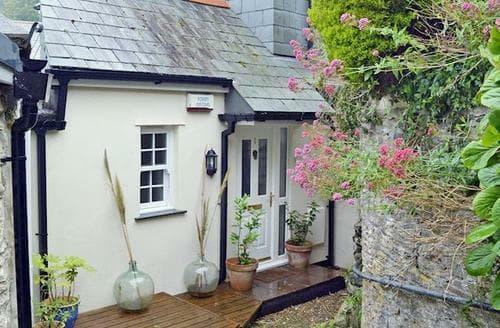 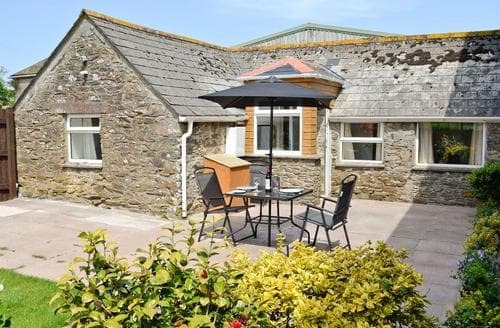 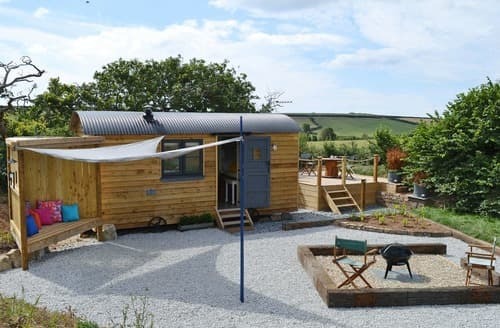 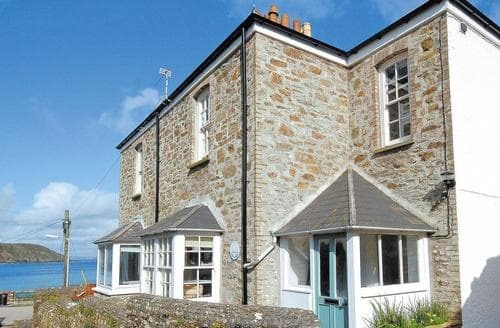 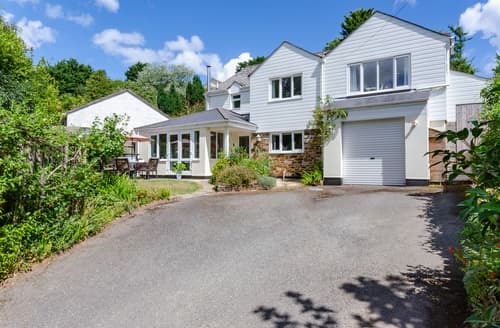 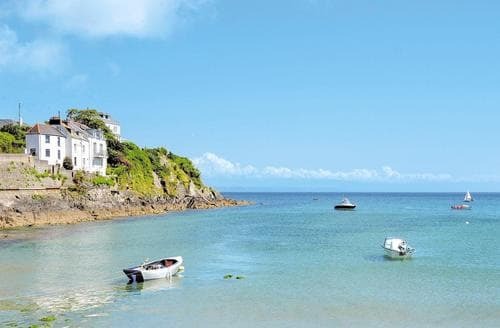 A 19th Century compact conversion just moments from a sandy beach and ideal for exploring the Cornish coastline. 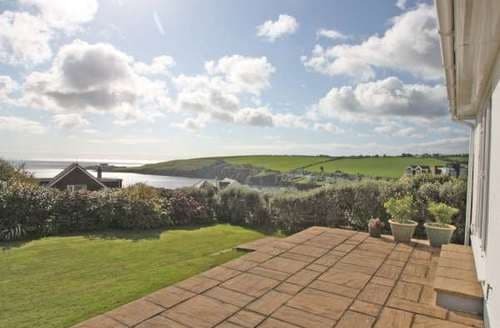 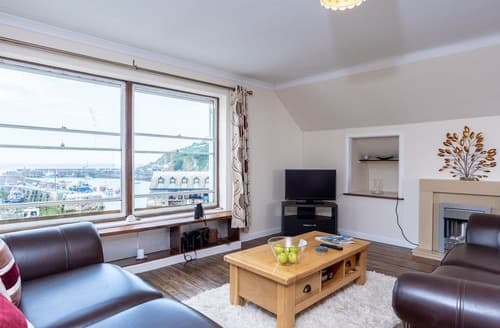 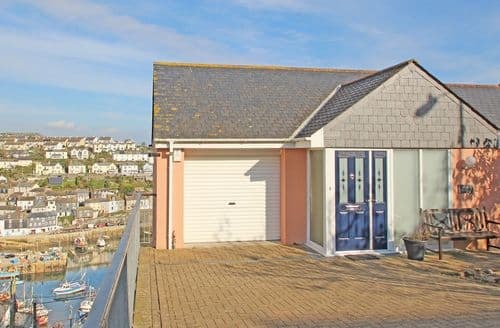 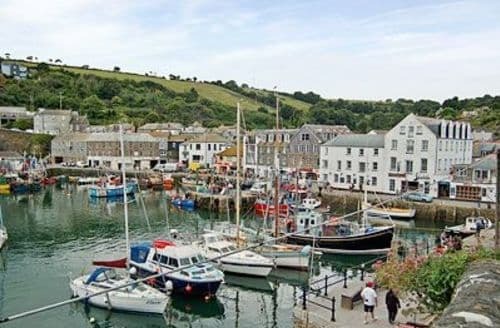 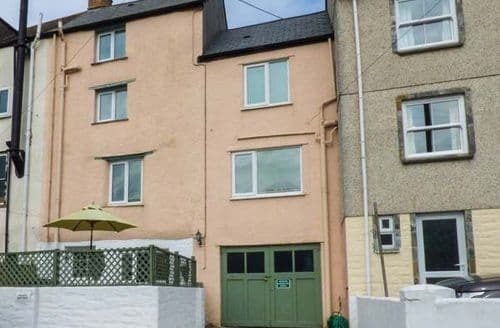 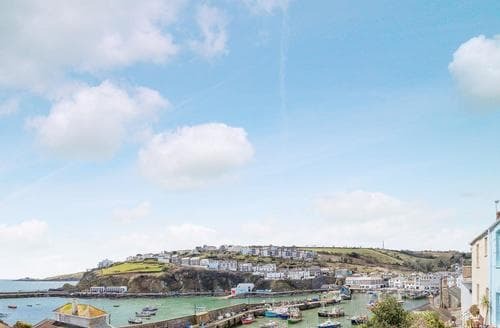 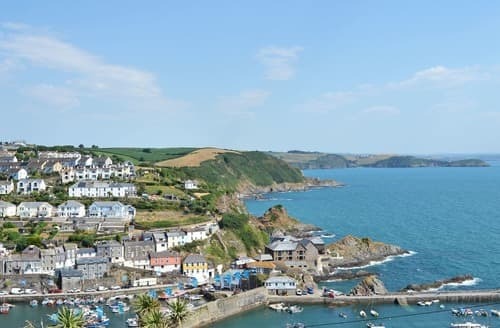 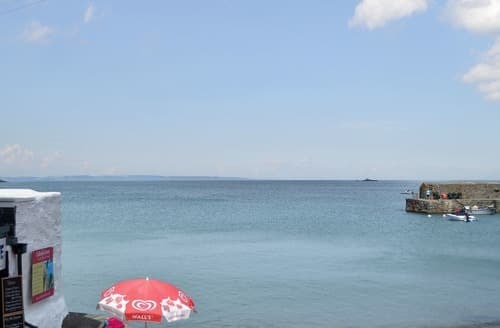 This ground floor apartment is in a truly stunning location with fabulous views over Mevagissey Harbour and the bay from the patio. 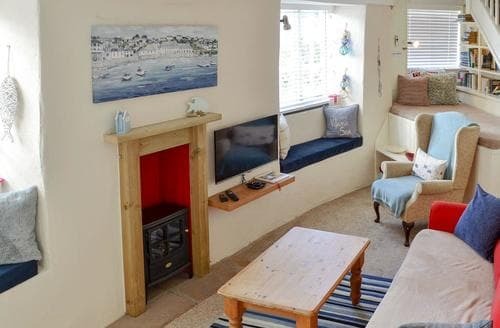 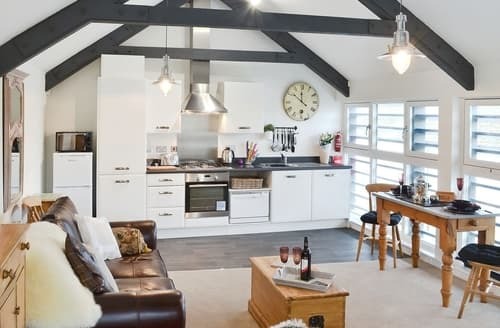 S21080 is full of charm and character with exposed rafters and an inglenook, the perfect escape for two.